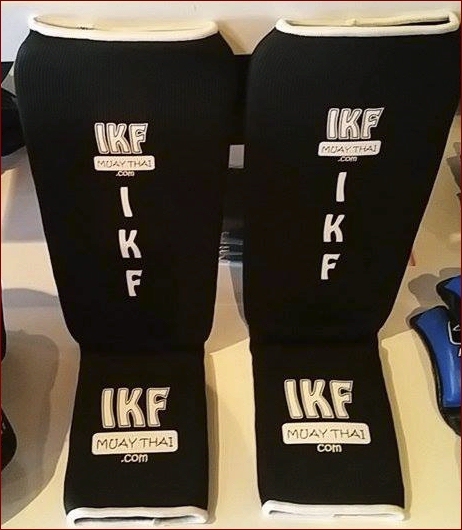 IKF CALIFORNIA Judges: Susan Thomas Gitlin, Michelle Correa & Alternating Referees. 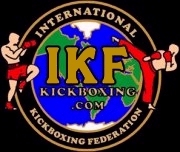 IKF CALIFORNIA Locker Room Inspectors: Chris Fields, Jesse Pineda, Victor Zaragoza Jr., Nadine Sailim & Mike Barr. Judge: Vichai Supkitpol 29-28 Pitts. Judge: Vichai Supkitpol 29-28 No. Judge: Michelle Correa 29-28 No. Judge: Susan Thomas-Gitlan 29-28 Rocha. Judge: Vichai Supkitpol 48-47 McNutt. Judge: Michelle Correa 49-46 McNutt. Judge: Susan Thomas-Gitlan 50-45 Sourm. Judge: Mike Rinaldi 29-28 Clark. Judge: Michelle Correa 29-28 Clark. Judge: Susan Thomas-Gitlan 30-27 Martinez. 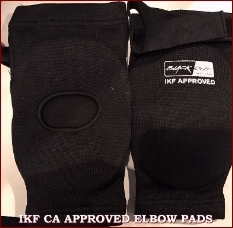 3-23-19: Lucas Martino was given a 30 day no training and 45 day no competition suspension until May 8, 2019 by Dr. Jelen due to having experienced a hard fight. Judge: Mike Rinaldi 29-28 Bey. Judge: Michelle Correa 29-28 Jaimez. Judge: Susan Thomas-Gitlan 30-27 Jaimez. Judge: Vichai Supkitpol 29-28 Carthan. Judge: Michelle Correa 29-28 Carthan. Judge: Susan Thomas-Gitlan 29-28 Tantiado. Judge: Mike Rinaldi 28-27 Campos. Judge: Michelle Correa 28-27 Campos. Judge: Susan Thomas-Gitlan 28-27 Jimenez. Judge: Michelle Correa 48-46 Rivera. Markland Kim was unable to participate due to Hospitalization / Illness: Medical excuse from doctor dated March 23, 2019 In Event File. Markland Kim has been issued a 45 day Medical Suspension due to unknown Illness & Hospitalization until May 8, 2019. (**) FIGHTERS NOT CHECKED IN BY 3:00 PM WILL BE SUSPENDED!